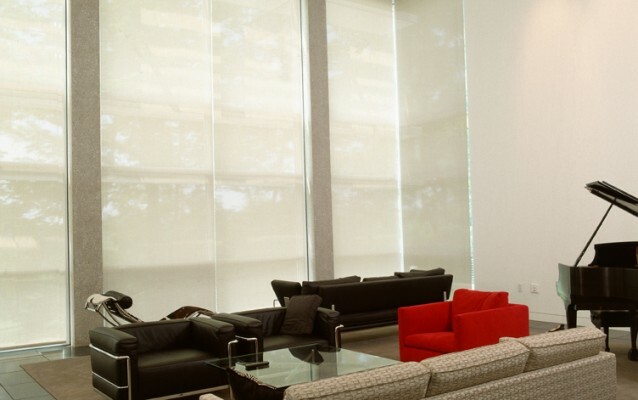 The emergence of motorized shades and blinds has grown exponentially over the last five years. 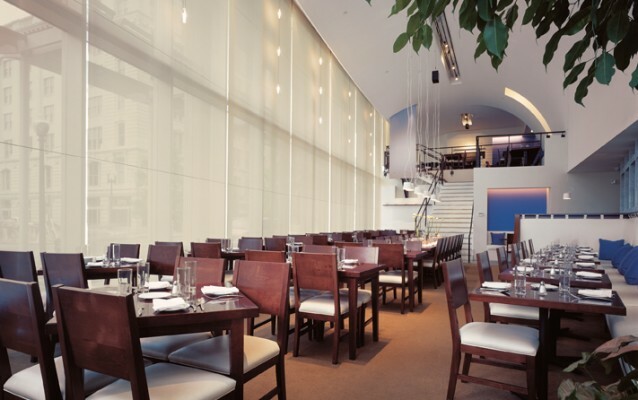 We have partnered with Lutron for motorized shades and have no desire to look elsewhere. 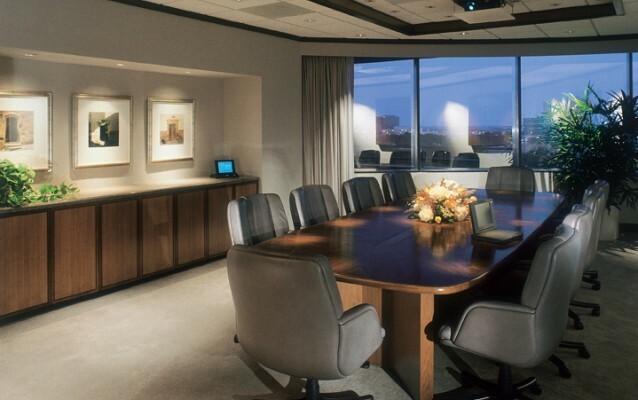 Lutron motors are quiet, reliable, and in sync with each other. Your shades going up and down at precisely the same time being perfectly in line with the adjacent shade is a detail that should not be overlooked. Other manufacturers cannot boast this mark of quality and attention to detail. Businesses are shifting towards energy efficiency and are exploring new ways to get there. Intelligent and flexible lighting control systems are able to generate substantial savings while perfectly combining form and function. The cosmetic appeal and ease of use make lighting control a major consideration.